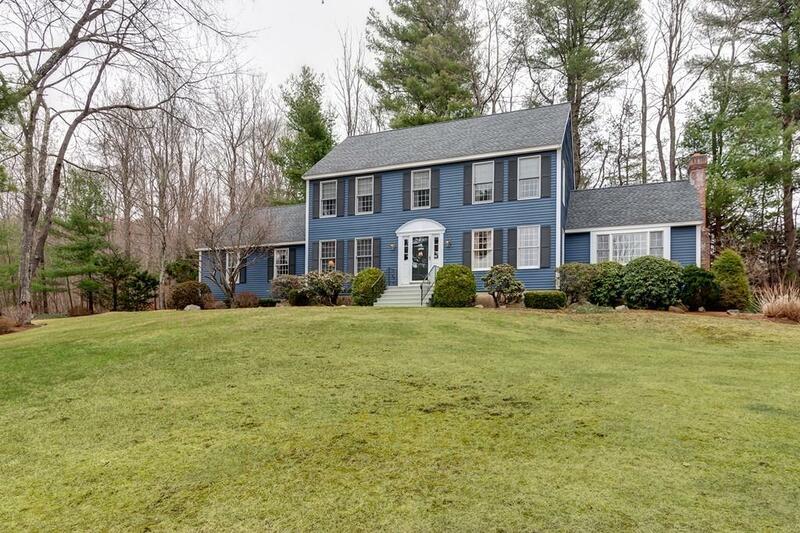 This IMPRESSIVE Colonial has been IMPECCABLY maintained. 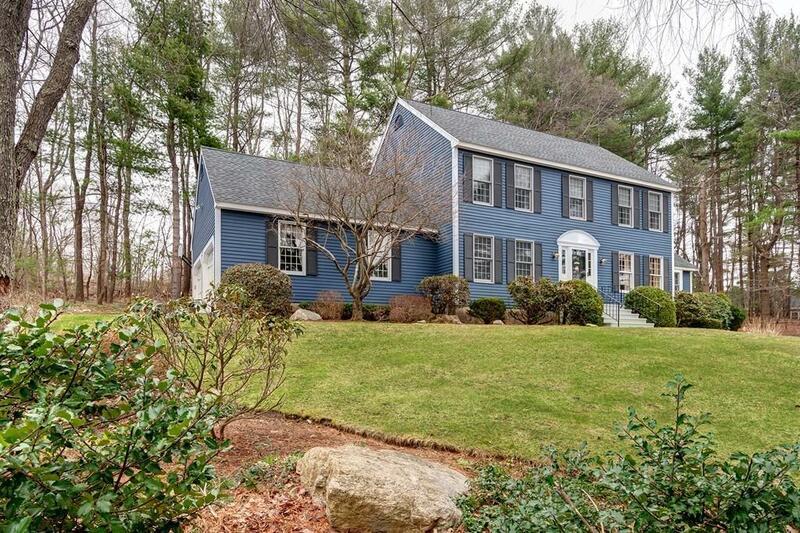 Homes in this PRESTIGIOUS NEIGHBORHOOD are RARELY offered for sale. Nice foyer w/ a beautiful staircase. Great floor plan w/ hardwoods and tile throughout the 1st fl. Cabinet packed, eat-in Kitchen nicely updated with Silestone countertops, wall oven, cooktop range & SS appliances. Slider off kitchen that leads out to nice size deck & yard. Family Room with cathedral ceilings and fireplace. Spacious formal Dining Room. Another great size room that can be used as a den or office. Half bath w/ granite and 1st floor laundry. 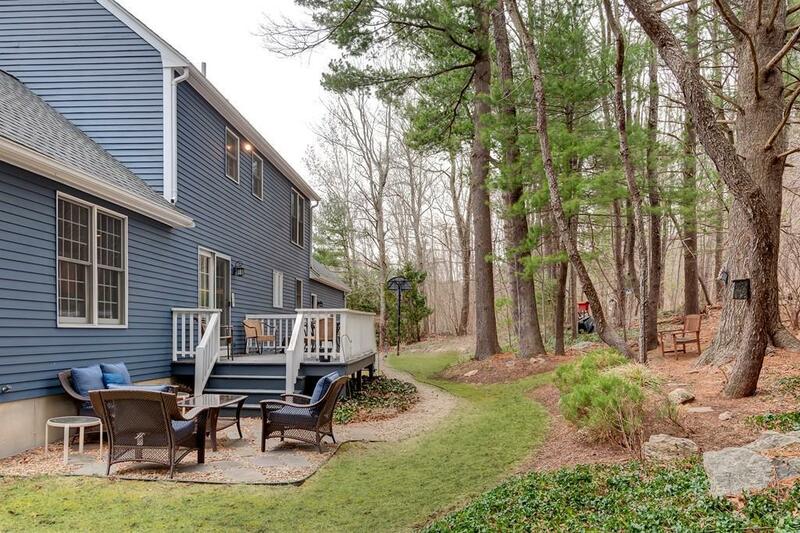 Second floor you'll find beautiful master with full bath, updated for gorgeous granite. Huge walk-in closet. Two more great size rooms. Full bath also updated with granite. Finished LL could be used as teen hangout/mancave. Stone walkway, new garage doors and exterior house all done in 2015. Roof is under 10yrs old. Pond is a hop skip in a jump away. Listing courtesy of Trudy Risedorf of Emerson Realtorsâ®. 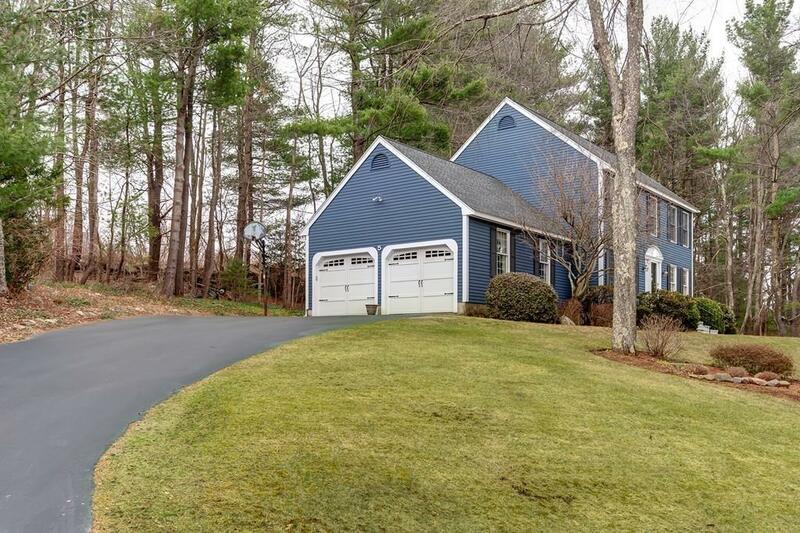 Listing provided courtesy of Trudy Risedorf of Emerson Realtorsâ®.